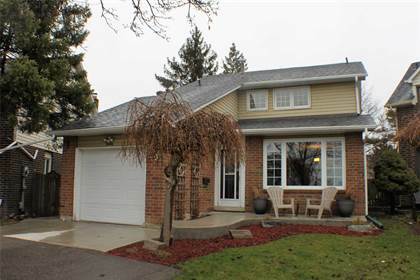 I am interested in 92 Kingsmere Cres, Brampton, ON. 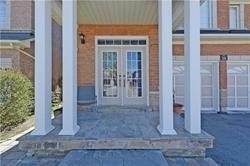 92 Kingsmere Cres is a - square foot House for sale in Brampton, ON L6X1Z4. 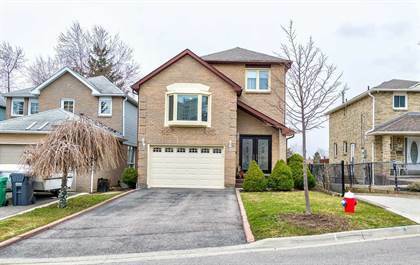 It has 7 beds, 4 baths and was listed on Ovlix.com since April 15, 2019 by Re/max Realty One Inc. for $764,500. Listing agent: Shruti Paul. 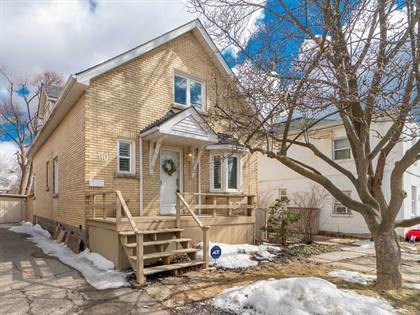 The average price for similar 92 Kingsmere Cres real estate listings - $864,500 which is 3% higher than $840,311 for Brampton, and 13% lower than $988,482 for Ontario. 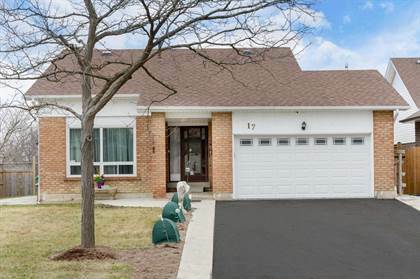 Comparable nearby homes are: 22 Hedgerow Avenue., 44 Brushwood Dr, 9 Bellcrest Rd, 19 Edgemont Dr, 76 Pappain Cres. What's near 92 Kingsmere Cres, Brampton L6X: Brampton City Council, Brampton GO Station, Brampton, Gage Park, Brampton, Brampton Jail, Brampton City Hall, Rose Theatre Brampton, Brampton Mall, Saint Augustine Secondary School.